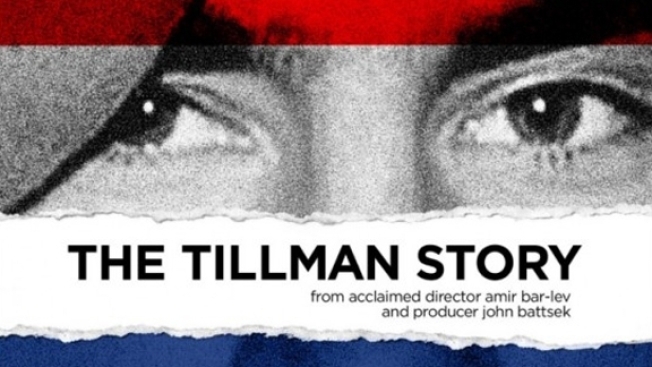 The trailer for "The Tillman Story," the documentary about how the U.S military handled the death of Corporal Pat Tillman, the NFL star who walked away from millions to fight for his country, is here and if it doesn't make you a little bit angry, you're not paying attention. Regardless of your politics or ideology or feelings about the Bush Administration and the Iraq War, it's well nigh impossible not to be outraged by the way the Defense Department lied about Tillman's death and then compounded their original sin by later trying to exploit his legend for recruitment purposes. The film, which The Playlist calls "a thriller disguised as a documentary," was directed by Amir Bar-Lev ("My Kid Could Paint That") and written by Mark Monroe (the Oscar-winning doc "The Cove"). It hits theaters Aug. 20.